They were bigger, but Photobucket resied them. I have super HQ versions of these if anyone is interested. 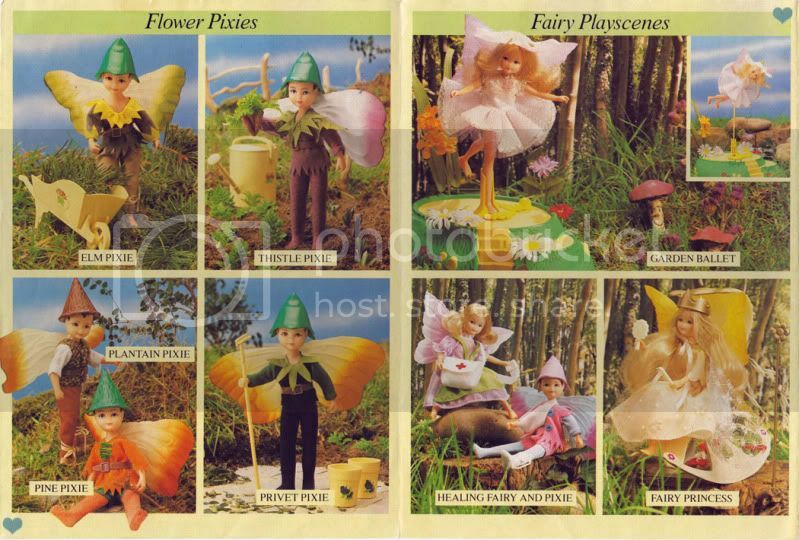 Incidentally, the fairies were released in the US by Tonka and were renamed 'Star Fairies'. 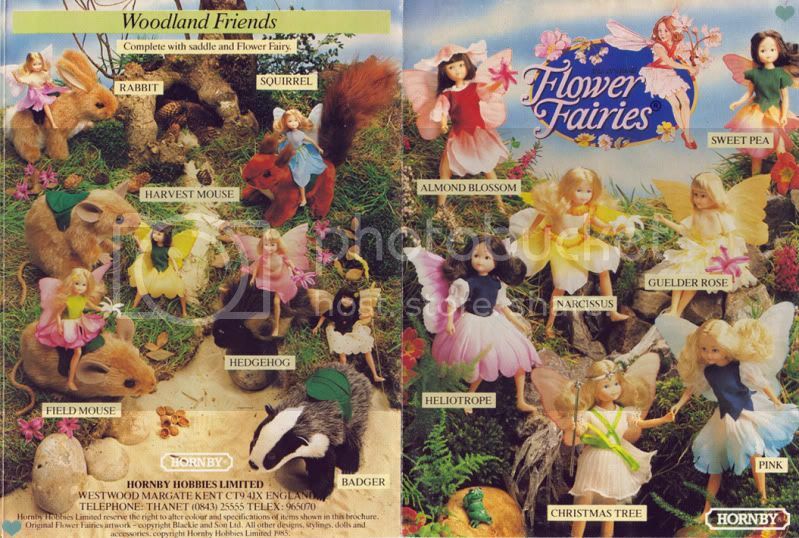 The dolls are identical but the outfits and pets/friends are completely different. Thanks for the scans of the book I would love to find that winged horse some day. 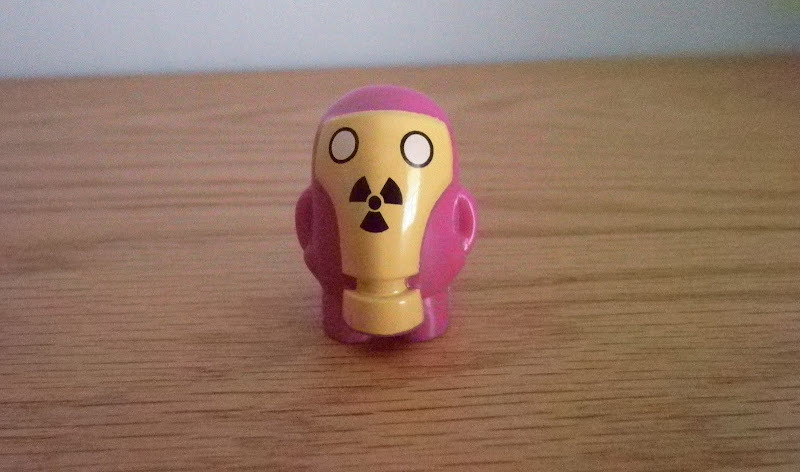 I will keep an eye out for it if they got around to actually producing the toy. The US line did have a similar horse released, albeit as a unicorn. Nice, if you have a spare $300! Sadly at the moment I do not have a spare 300 dollars for that toy. well they reduced the price to 276 but I am still not buying it . 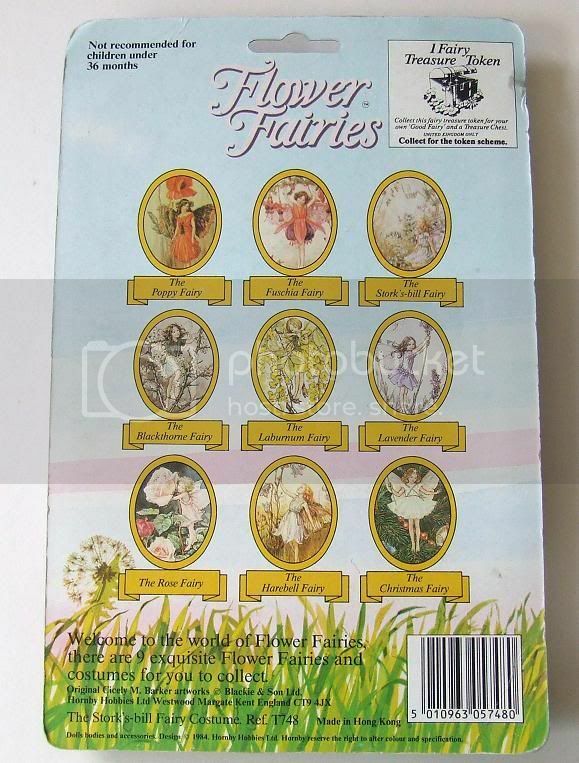 Hi, just seen this website and it brings back memories, I had a big collection as a kid and they are still in my loft, will have to dig them out and find out what I actually had. I just thought id let you know that under the pixie catogory you have a pixie with a sledge and you wasnt sure if they had actually made it, I can confirm that they did as I do have one. Also I have the winged horse. 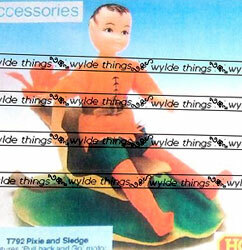 Did your sledge come with Pine Pixie, as the image shows, or was it another pixie? 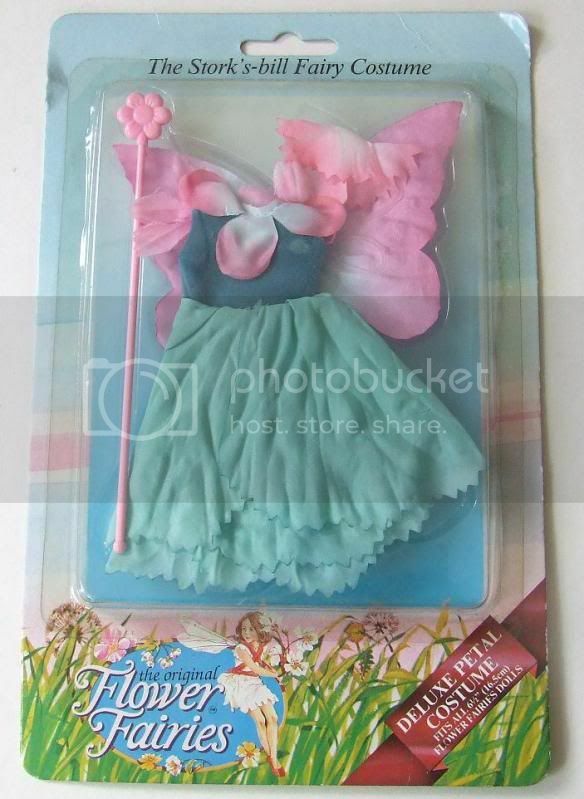 Sorry, I have no idea what pixie if any it came with, but im sure I have that pixie. I'm not sure if I still have the sledge, im sure its plugged away somewhere in the loft (I really need to dig it all out) but I definately remember having it. So it was definitely sold then, but most likely on a small scale. Thanks for clearing that up! If you ever find it in your loft let us know!